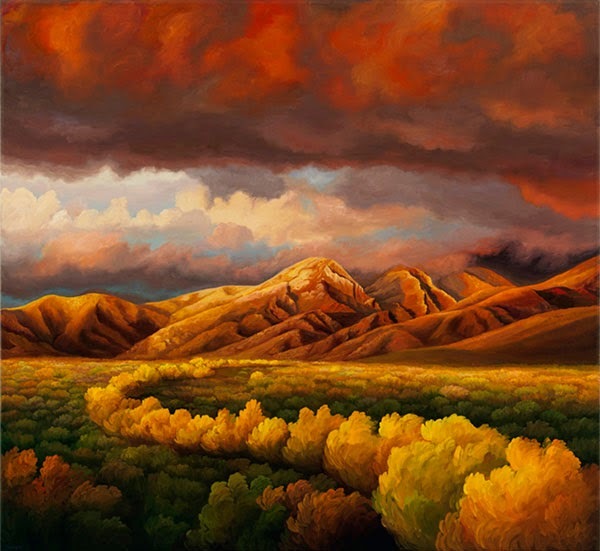 Landscape paintings of the American West and California coast using bold brushstrokes and a vivid color palette. 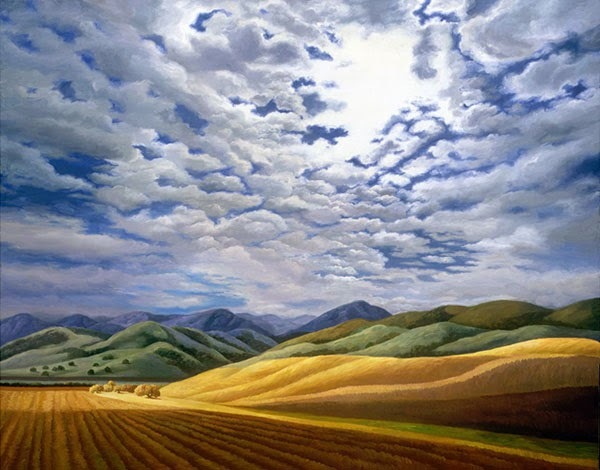 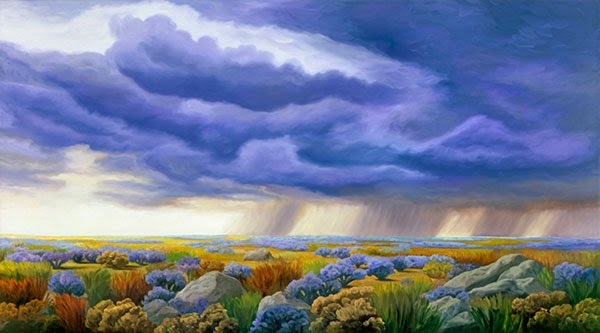 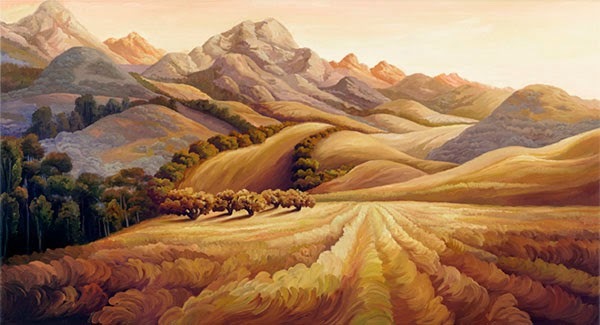 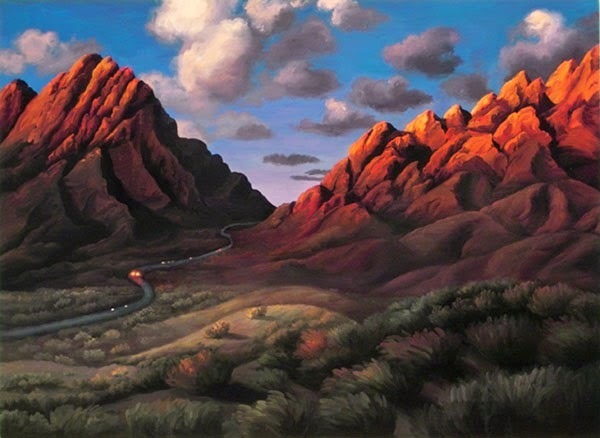 By creating an alternative view to traditional landscape painting, my re-conceived landscapes of the American West and the coast of California, simultaneously real and surreal, invite the viewer to experience our surroundings with a new perspective and to lose oneself in an environment of nature enhanced and unexpected. 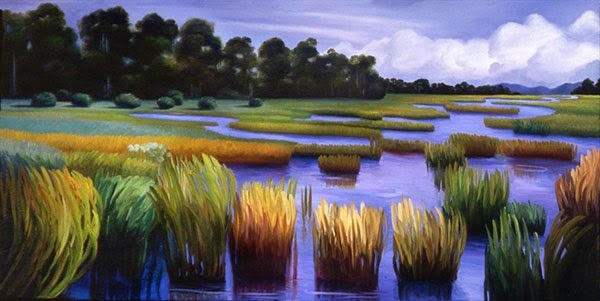 Through the interplay of light and space, unorthodox colors, patterns and movement, a symbolic narrative with a mystical presence arises. 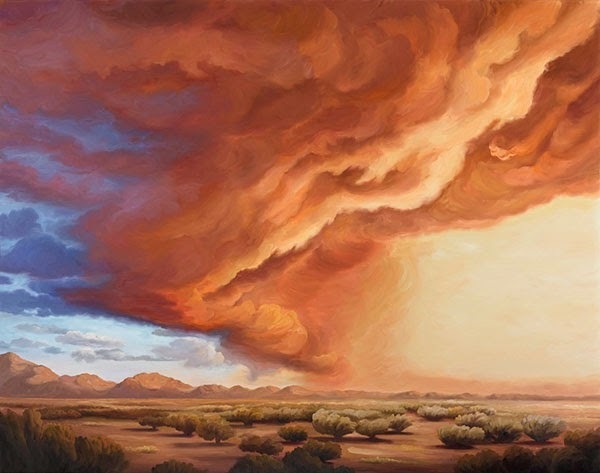 Primal emotions, and instinctive, intuitive forces from within the human psyche are accessed through awareness of our natural world.